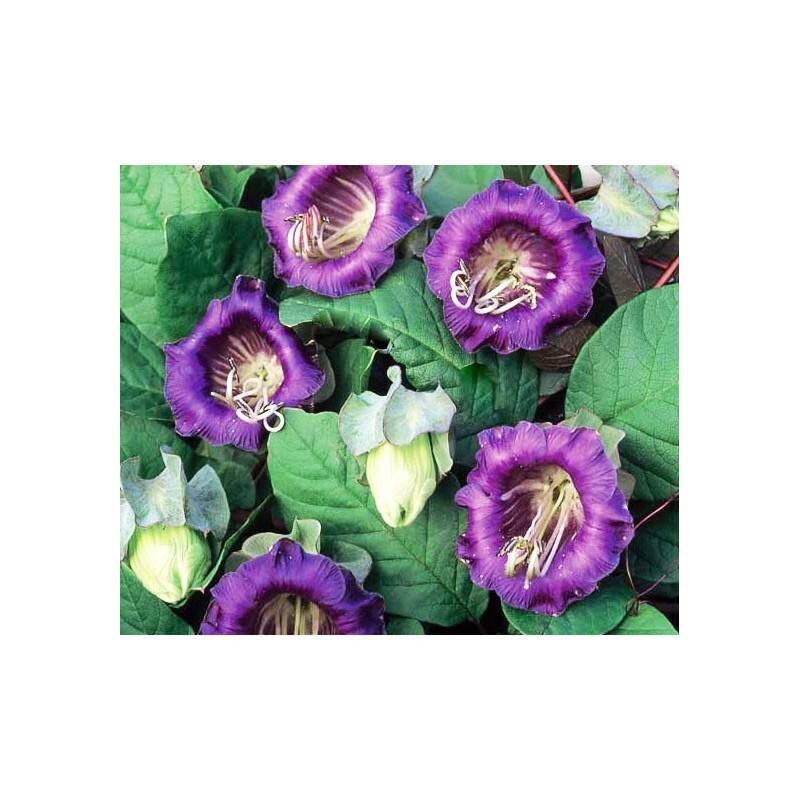 Cobaea Scandens Purple is a stylish climber, growing up to 6 metres. 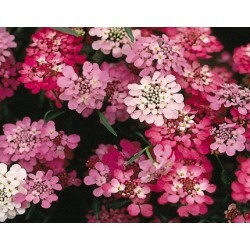 A spectacular climber with attractive foliage and beautiful large purple blossoms. 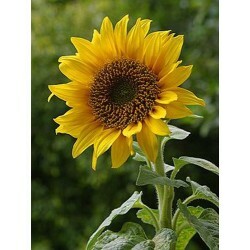 Great in a large conservatory, cool greenhouse or against a garden wall. Production is late in the summer, autumn. Award of Garden Merit Winner. 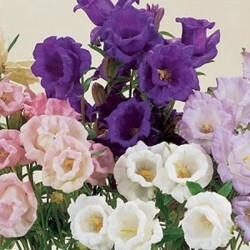 Sow the cobaea flower seed indoors in early spring. Soaking the seeds in water for a few hours helps germination. 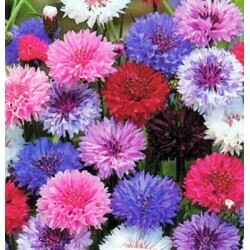 Sow the seeds on their edge in a good quality seed sowing compost, cover the seed lightly. Keep the compost moist and seal the tray in a polythene bag to aid germination. Germination usually takes 3-4 weeks. When the cobaea seedlings are large enough to handle, transplant into medium sizedpots and grow on in cooler conditions keeping them well watered.Gradually acclimatise to outdoor conditions about two weeks beforeplanting out after all risk of frost has passed in your area, 50-60 cm apart in a shelteredspot in full sun on well drained soil. For flowering in the summer in your greenhouse or sunny conservatory, transplant into larger pots, and keep the atmospherefairly humid.